JCB has been pioneering the telehandler concept since 1977. Since then, JCB have remained the world’s first choice, and the JCB telehandler range has come to epitomise the very highest levels of performance and productivity. Not only that but the JCB Loadall line-up is one of the most extensive in the world, with competitive running costs, world-beating build quality, enviable versatility and top residual values. The JCB telehandler range is over 30-strong, from compact models for accessing restricted sites to 4.9-tonne payload or 20m lift height machines. There’s an accompanying vast choice of attachments. Part of the reason that the JCB telehandler has stayed ahead of the competition is their continued commitment to innovation. Most JCB Loadalls feature the JCB world-renowned Ecomax engine while all are designed for ultimate manoeuvrability and feature 3 different steer modes, single lever servo controls for precise handling and a luxury cab for long days behind the wheel. 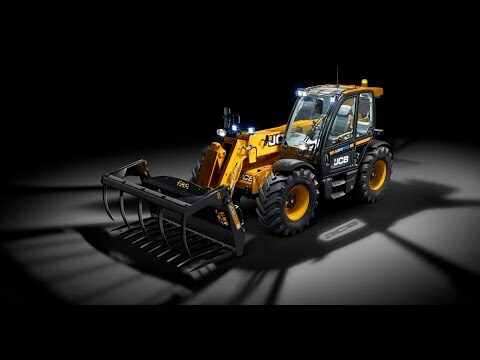 As with the JCB loading Shovel range the Loadall range is no different and machines have been designed and built with Agriculture specifically in mind. Farmers can choose between the AGRI, AGRI Plus, AGRI Super and new AGRI Pro models. All variants have a number of renowned machine innovations, such as JCB’s Smart Hydraulics package that combine with differing gearbox or engine options designed to give the best machine for the farm. As the world number 1 in telescopic handlers the AGRI Specification machines demand high residual prices keeping operating cost down but efficiency and productivity up. 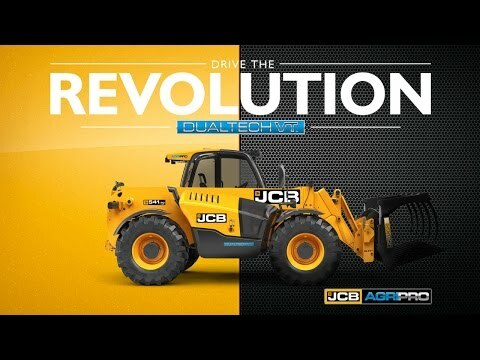 January 2019 saw the reveal of the long awaited new JCB Loadall Series III AGRI Loadall with the all new Command Plus Cab giving the operator the best environment for maximum comfort, maximum ease of use for maximum productivity, the improvements don't just stop at the cab all new models have increased capacity with the 531-70, 541-70, 536-60 & 535-95 moving to 532-70, 542-70, 537-60 & 536-95 respectively giving more lift in every model.